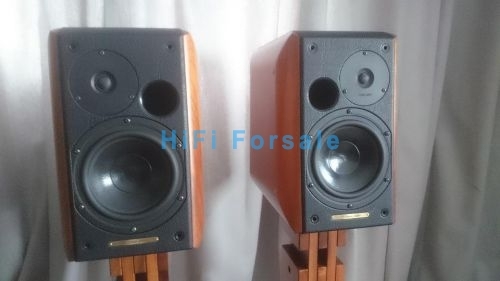 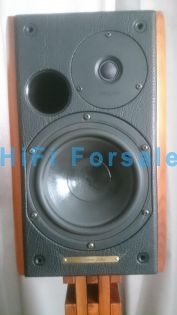 I have for sale lovely pair of Sonus Faber Concerto MK1 version speakers including original and matched stone base stands. 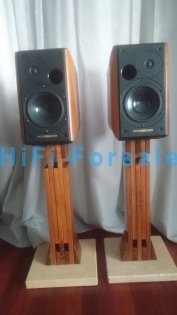 Despite the age the speakers as well as the stands are in great condition. 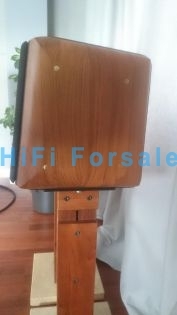 I have the grills, speaker boxes but there are no boxes for stands.